There is surprise and more than a little confusion on the faces of Penola primary school students as Brooke Joy introduces herself in unfamiliar words. Ms Joy is speaking in the traditional language of Bunganditj, native to the Boandik people of south-east South Australia and considered a lost language, having gradually fallen from use during the 20th century. 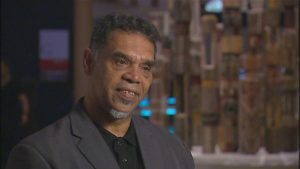 Ms Joy, who graduated with a Masters of Indigenous Language from Sydney University in 2015, is one of just a handful of people in the world fluent in the language. Reviving the use of Bunganditj in the Boandik community and seeing it preserved for future generations is a personal goal of Ms Joy’s. “Bunganditj is a revival language, in that it was lost in colonisation and Boandik people were not encouraged to use their traditional language,” she said. At a workshop at Mary Mackillop Memorial School, in South Australia’s south-east, Ms Joy and her mother Michelle Jacquelin-Furr are using the power of good old fashioned fun to help instil knowledge into young minds. 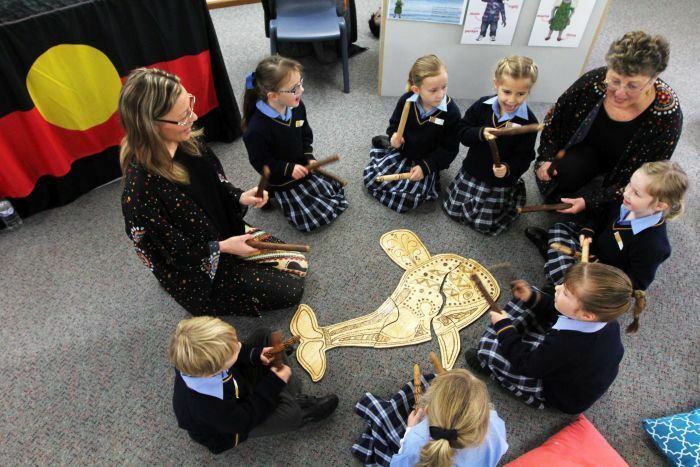 Banging away on clap sticks and dancing to a traditional whale song, students learn how to introduce themselves in Bunganditj. They also learn the words for lizard and possum, and are taught the meaning of the word deadly. Ms Joy said an important part of the language revival was a focus on young children, who often found it easier to learn second languages and were able to carry it onwards. 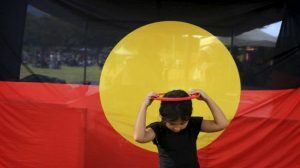 “They are the next generation, so it’s important that we are inspiring our young children to grow up strong in their culture, and for the non-Indigenous children, to be part of that recognition,” she said. There are no Indigenous students at the school, but principal Maureen Hanrahan said it was important for students to engage in Indigenous culture. 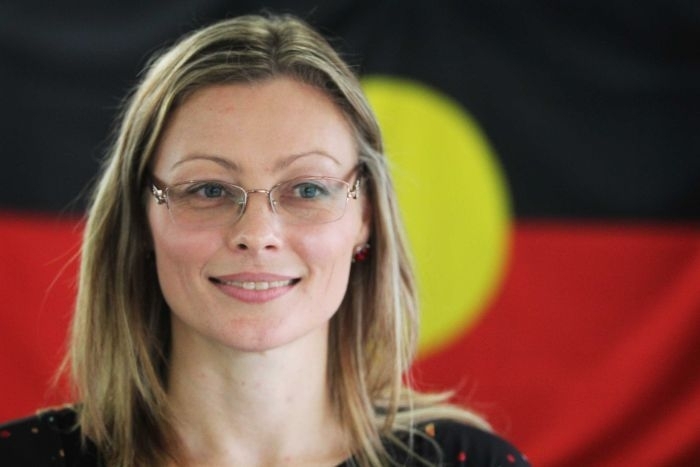 “Children need the opportunity to engage in Aboriginal language, culture and traditions, and Michelle and Brooke are giving us their first-hand knowledge,” she said. Although the words of her native tongue roll easily from Ms Joy’s tongue, holding a conversation in Bunganditj is not as easy as it looks. The language has not quite caught up with the 21st century, and sometimes there is no Bunganditj translation for English words. Small talk and simple conversations about weather and health are fairly easy, but try to discuss pop culture or television and the language is unable to translate. But with the help of neighbouring languages, Ms Joy said new words could be formed to bridge the gap, which is another development helping to bring an old language up to speed in a fast-moving world. “I think that is a really important thing with language revival, that the language comes back to families and the home,” she said. Ms Joy said it was a matter of breaking habit and bringing Bunganditj into the daily routine. “Having a yarn and a cuppa, or at lunch is a great way to say let’s give up English for five to 10 minutes and just use our language,” she said.